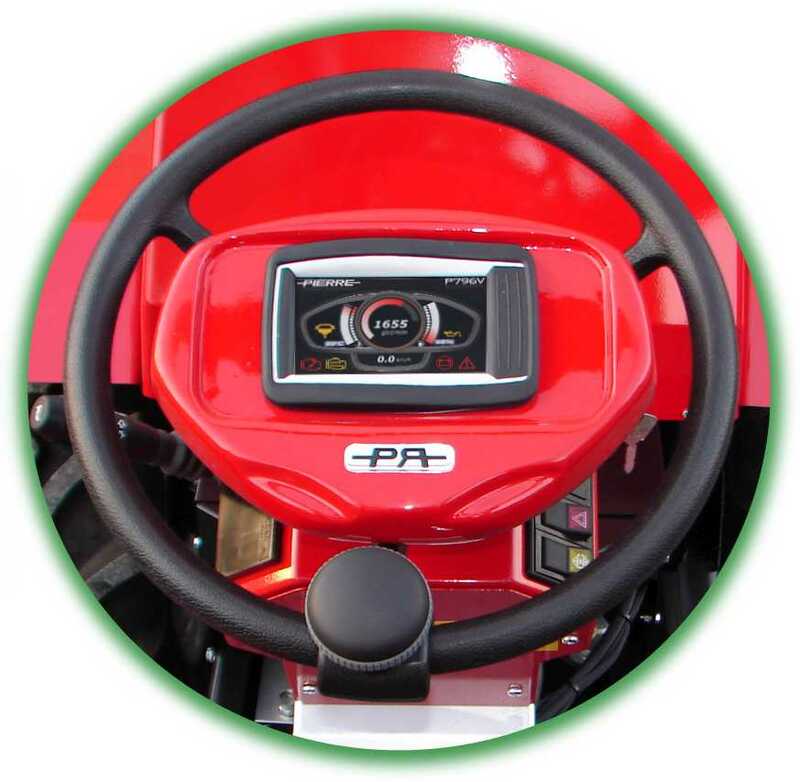 • 360° usage all the year. 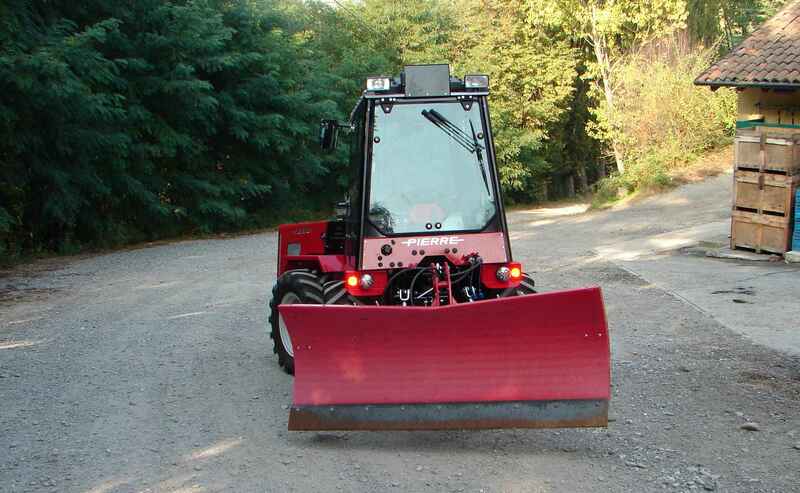 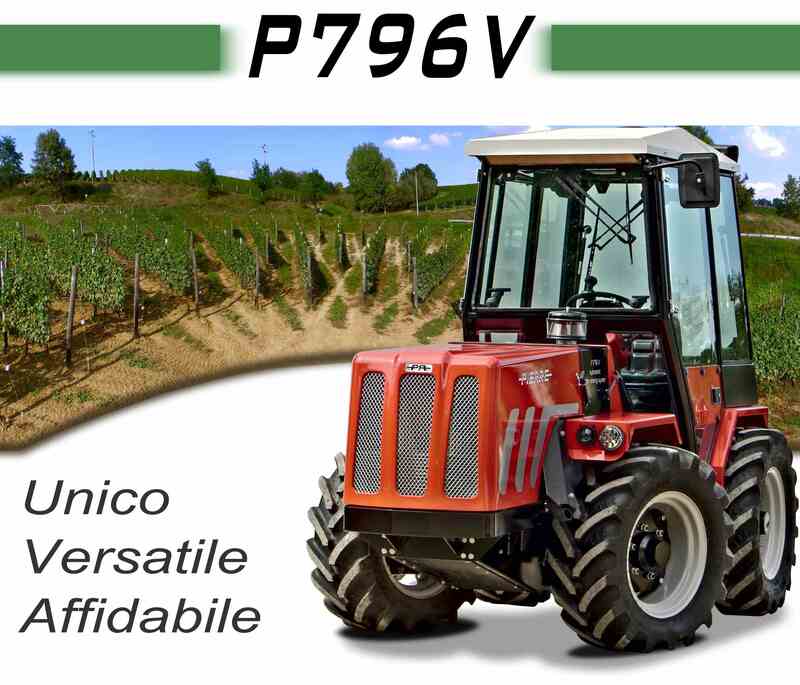 In 1996, the goal was achieved with the P796V series. 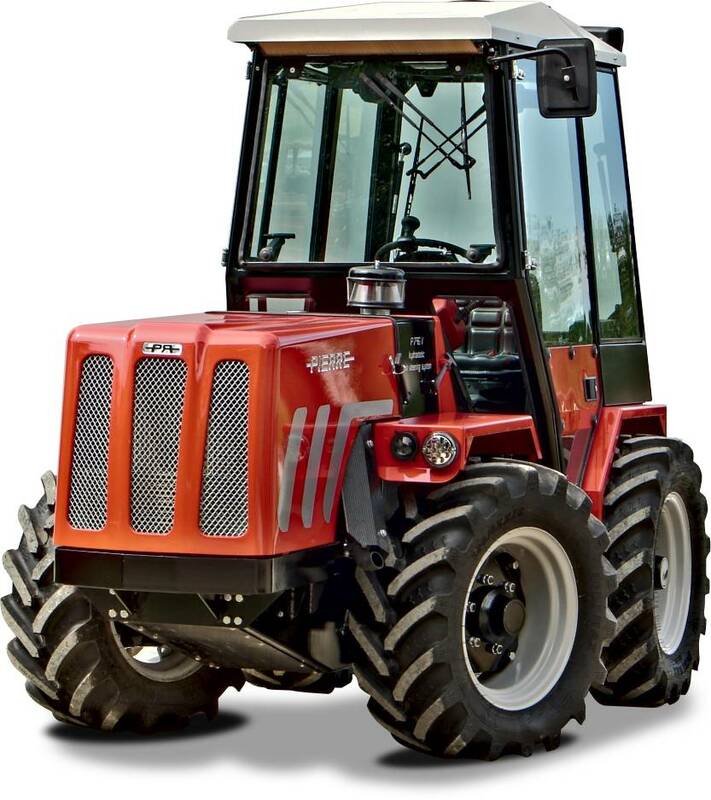 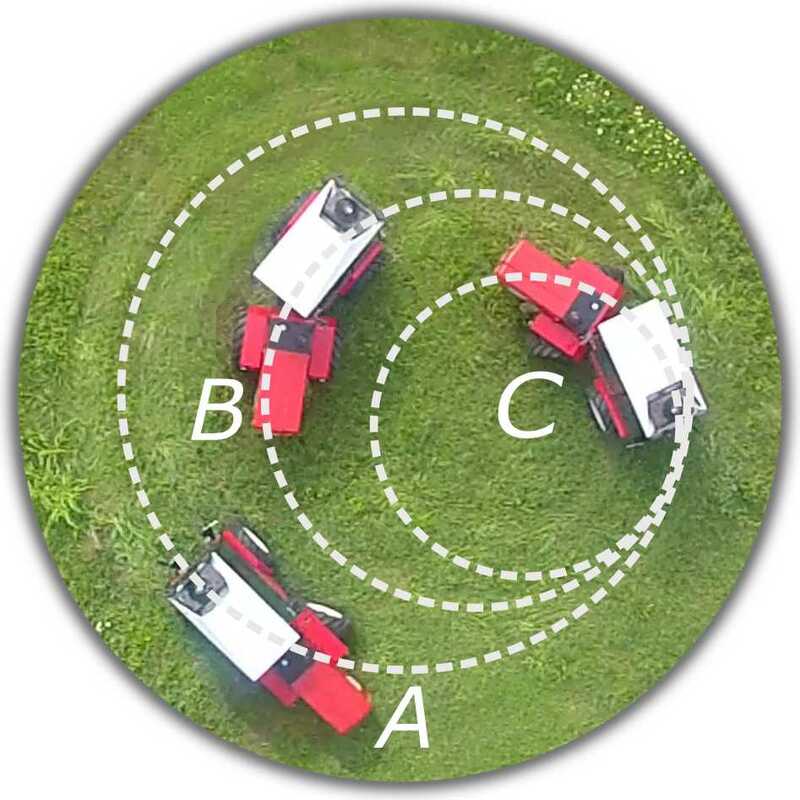 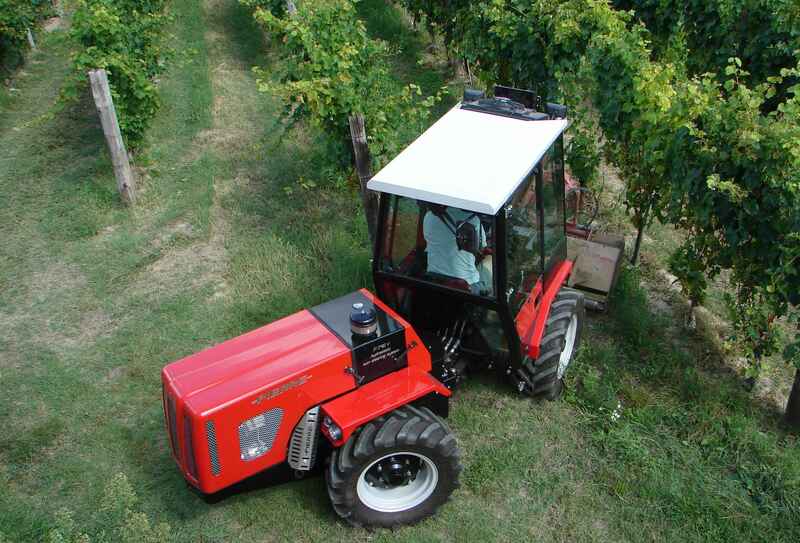 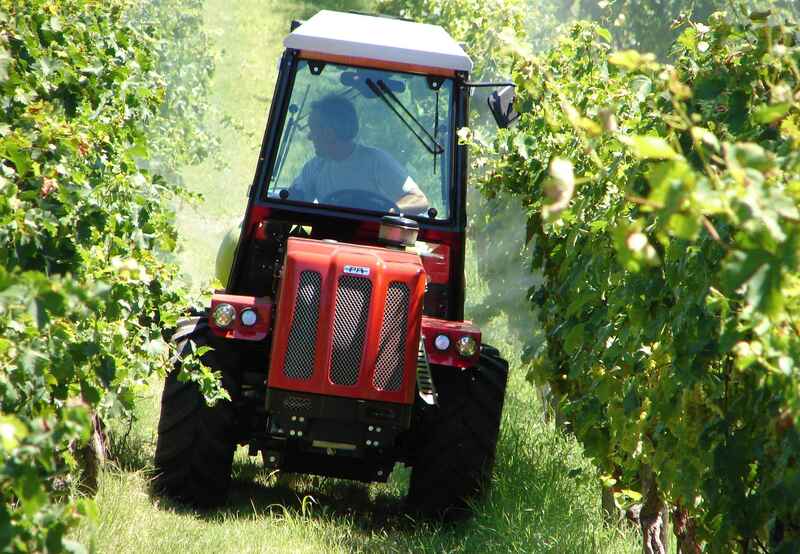 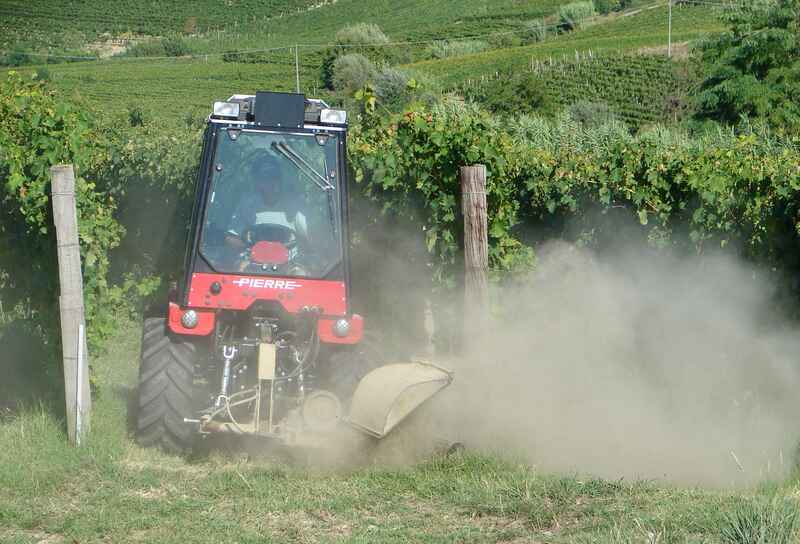 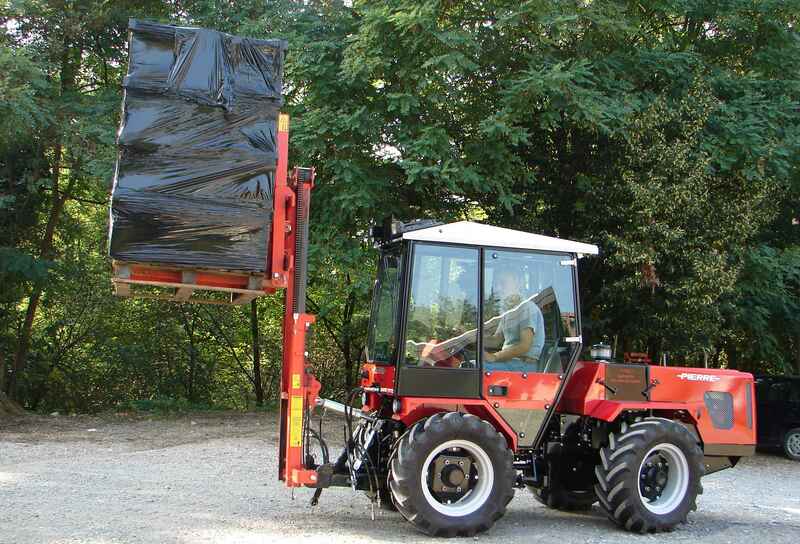 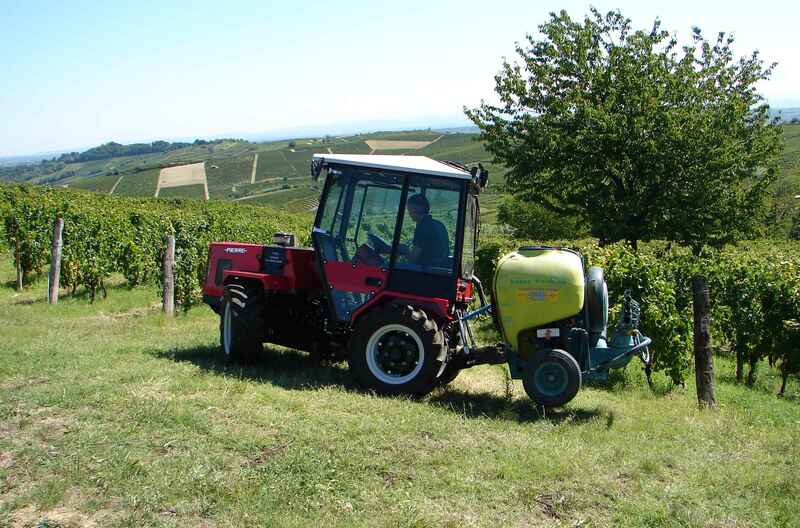 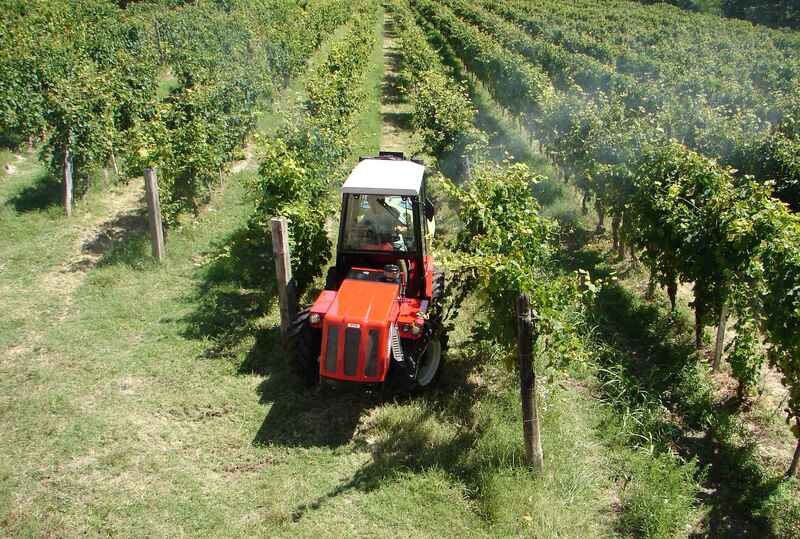 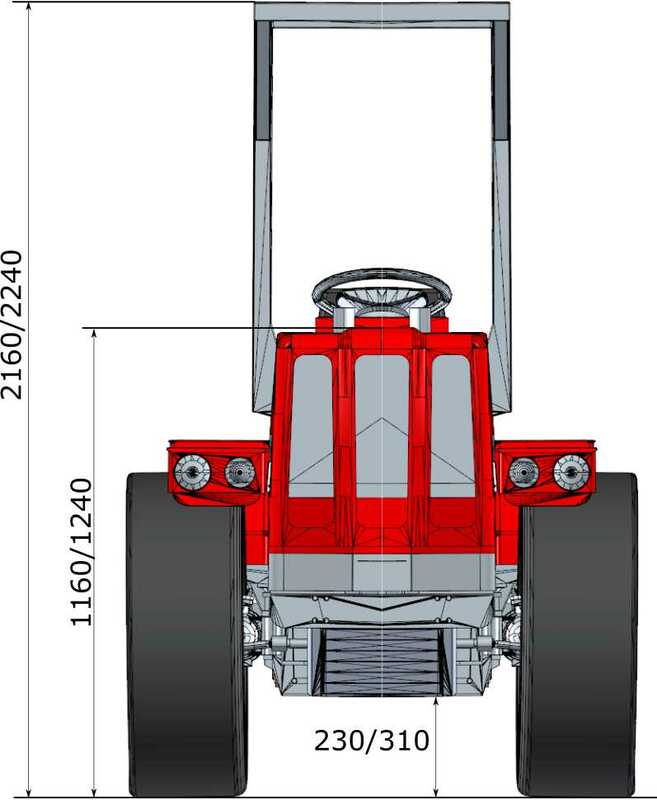 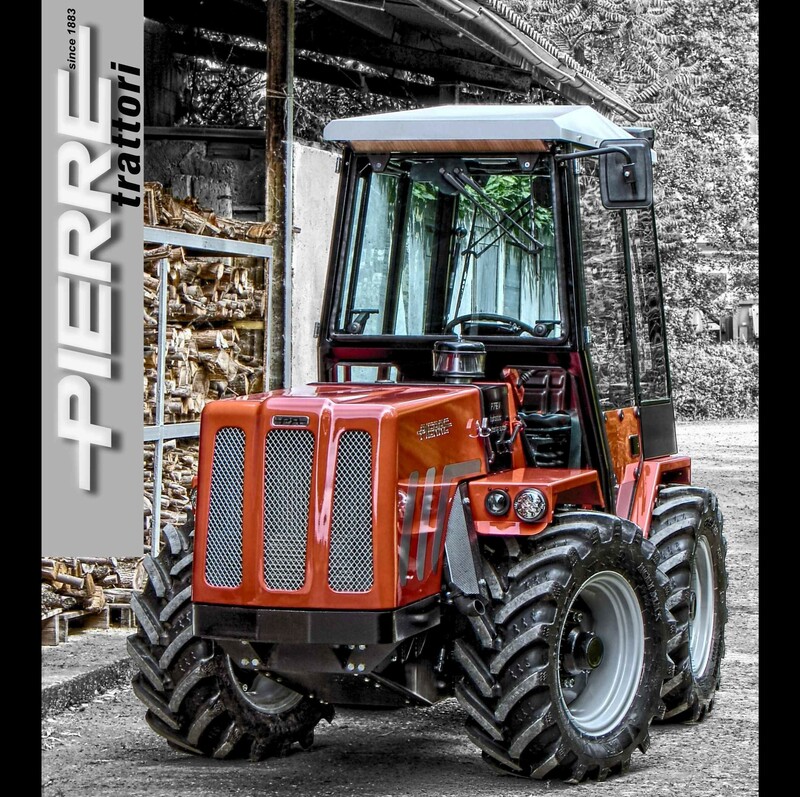 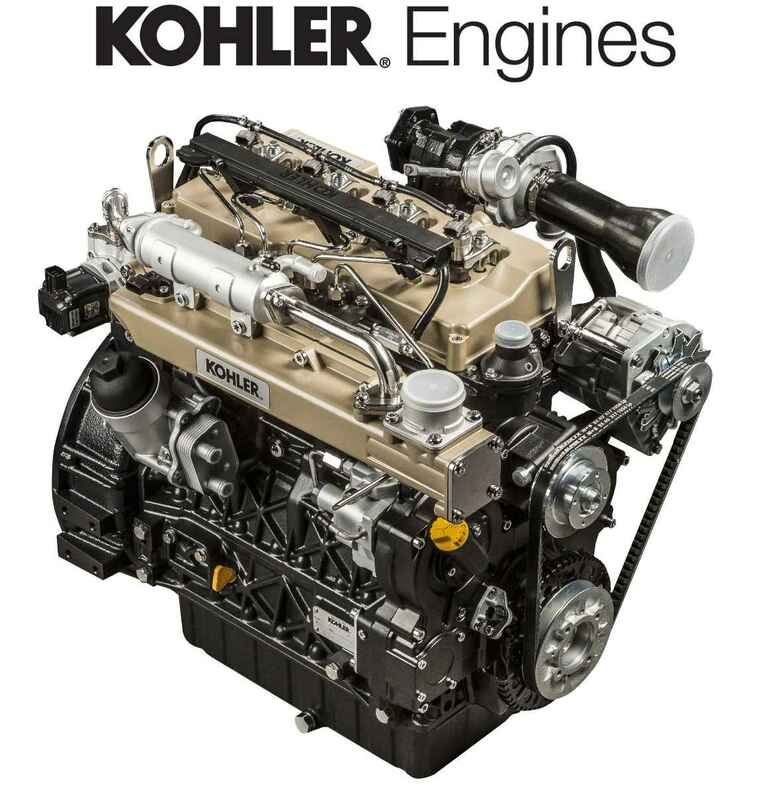 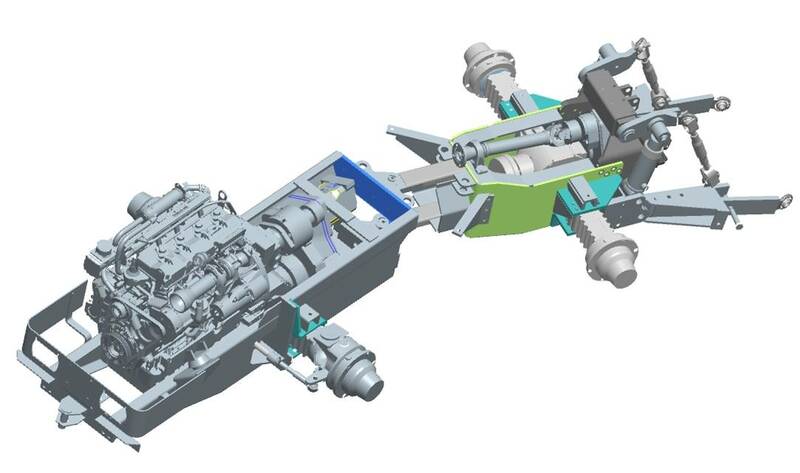 Today, with the P796V EVO series, we have achieved a new and better standard of performance for specialised tractors for vineyards, with a new engine, new chassis/frame, better weight distribution, new hydraulic system and greater comfort.